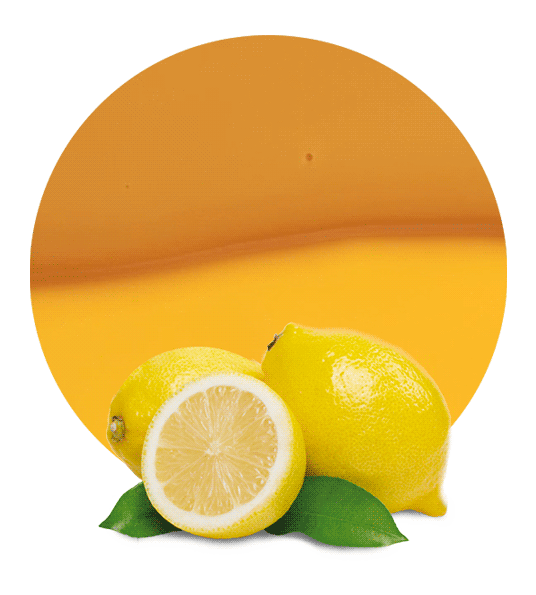 Our Lemon Cloudy comes from the Spanish varieties of Citrus Limon. Lemon Cloudy can be used to elaborate a large list of products due to its intense flavor and freshness, obtained by the careful processing of the best fruit grown in the best possible area, the South-East of Spain. 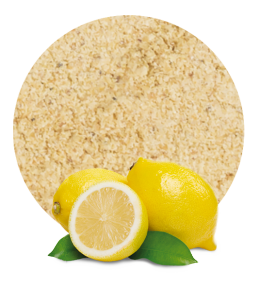 Lemon Cloudy is a product elaborated with lemon peel and lemon core. While our comminuteds are made with the flavedo (citrus essential oil), albedo (citrus fiber) and endocarp (citrus juice, cells, and core) parts of the lemon, our cloudies are made only with flavedo, albedo and core. Both are perfect options for beverages, soft drinks, or food applications. 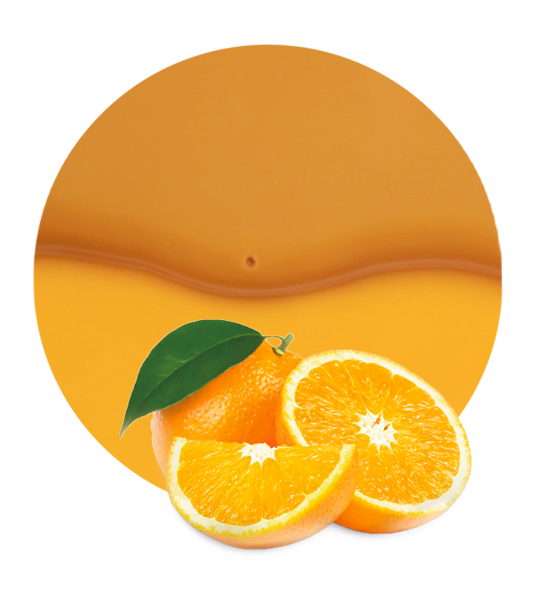 Therefore, apart from Lemon Cloudy, Lemon Concentrate’s key products, in which we excel in, are pomegranate cloudy, pure orange puree, orange cloudy debittered, orange cloudy regular, orange comminuted 1:1, orange comminuted 2:1, orange comminuted 3:1, orange comminuted 4:1, pure lemon puree, lemon cloudy debittered, lemon cloudy regular, lemon compound, lemon compound 40 Brix grades, lemon fruit concentrate, lemon comminuted 1:1, lemon comminuted 2:1, lemon comminuted 3:1, and lemon comminuted 4:1. All raw fruit materials are processed in modern production facilities, which combined with optimized logistics solutions, enables us to offer the best product-quality and the best customer service at the most competitive prices. 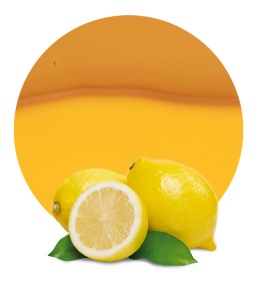 Lemon Concentrate has been in the fruit concentrate industry for many years; now a brand new line of vegetable and fruit purees has been released, and a new market has been entered. With the know-how and expertise Lemon Concentrate has acquired during all these years, we hope the new line will be as accepted as the rest of our products, due to its immense application possibilities and the healthiness of the products produced. We are already supplying vegetable and fruit purees to some of our clients, and the feedback to the day has been very positive. We give progress a lot of importance and walk along with it in our business.